Lubricoat is government approved for direct and indirect contact with food. This colorless, odorless, tasteless, and non-toxic food grade machine oil can be sprayed directly on food contacting equipment without worrying about contamination. Every batch of Lubricoat is tested by an independent laboratory for impurities and contaminants. 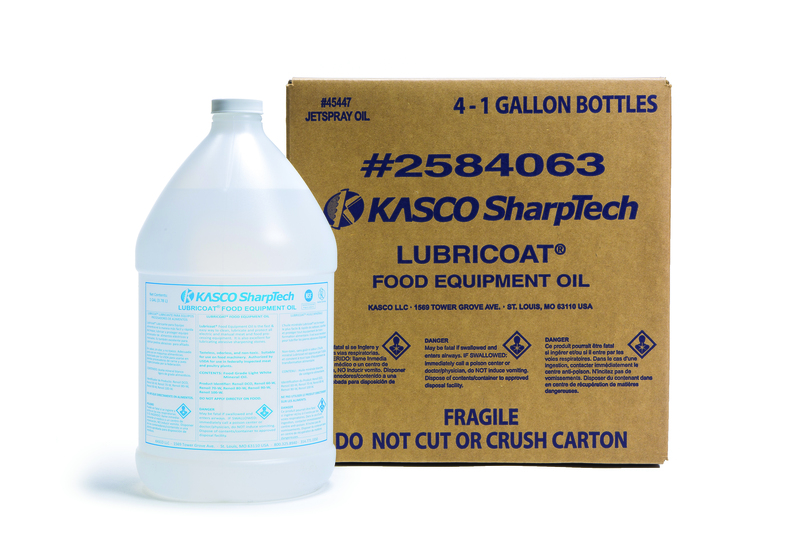 Lubricoat is available in gallon bottles, quart bottles, and spray bottles through our online store. 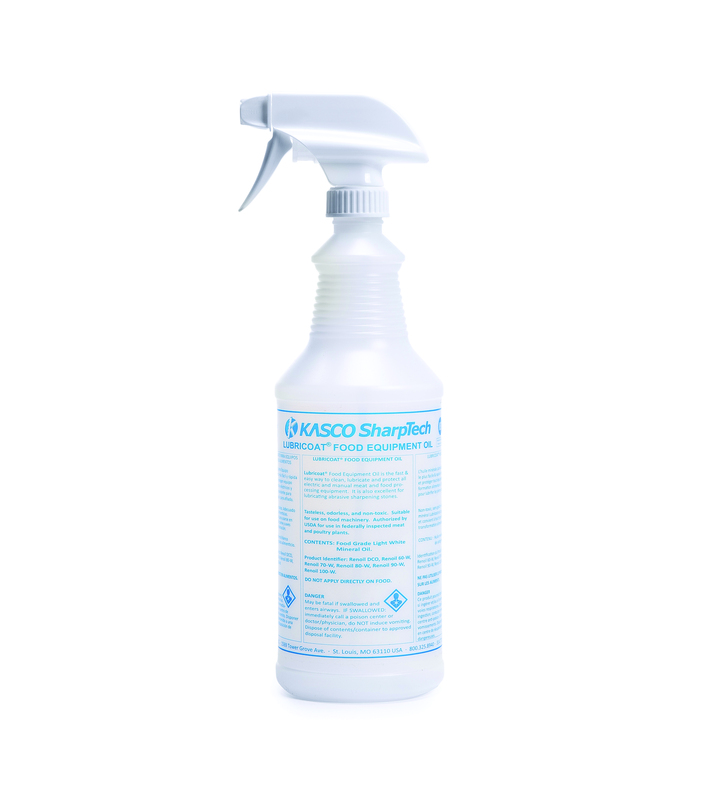 The food grade lubricant spray is designed to reach the smaller food contacting surfaces found in deli and produce departments. This food grade lube is the perfect solution for keeping your machines running smoothly and extending equipment life.